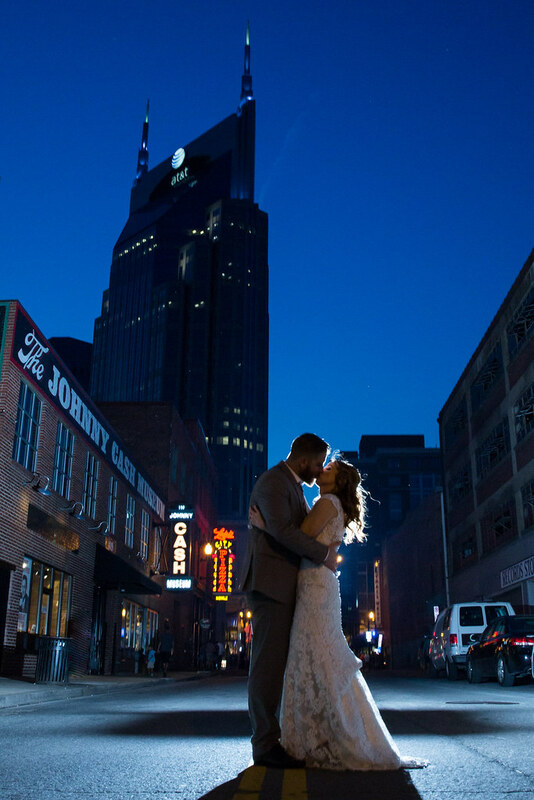 We offer Nashville's top wedding venues for today’s modern brides and grooms. 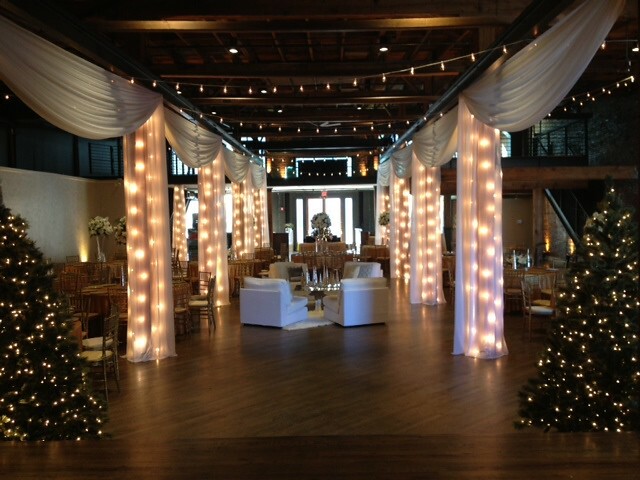 Nashville Event Space venues are truly unique. 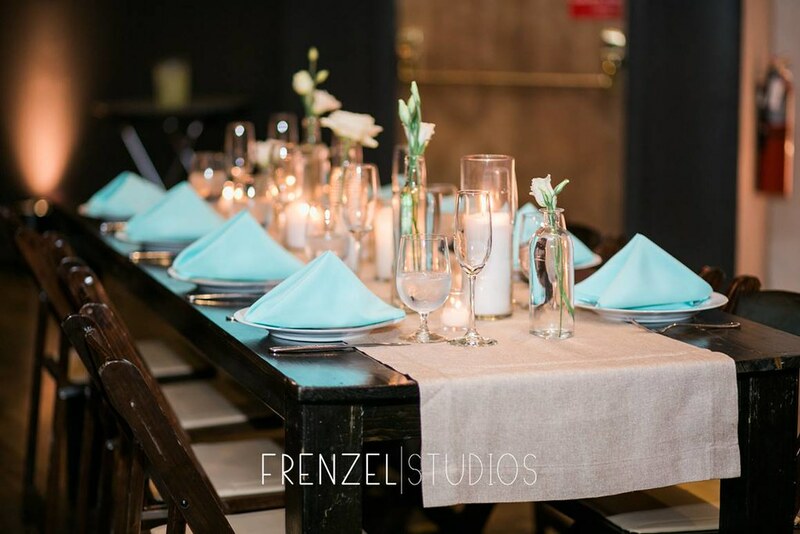 We begin every event with a blank space and transform the venue into a memorable event that is custom to your vision, taste and budget. 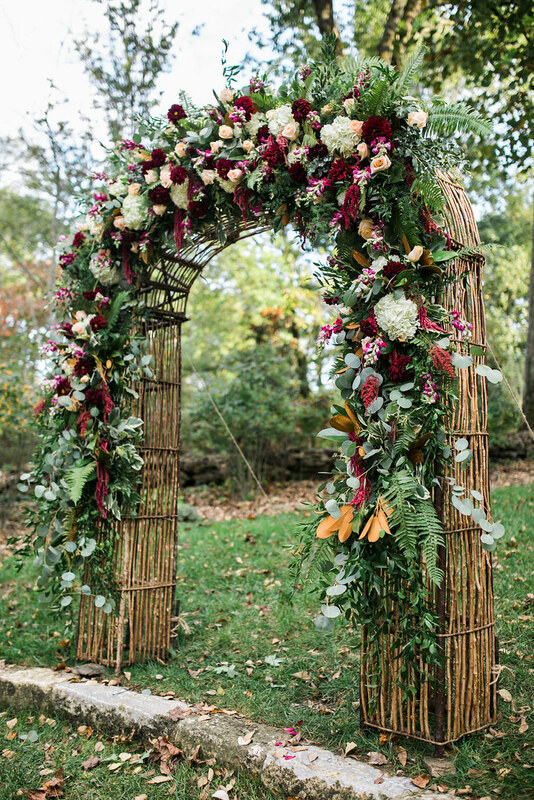 Our event designers are here to guide every couple through the wedding planning process; making it a delightful creative journey, rather than a stressful, time consuming obstacle course. 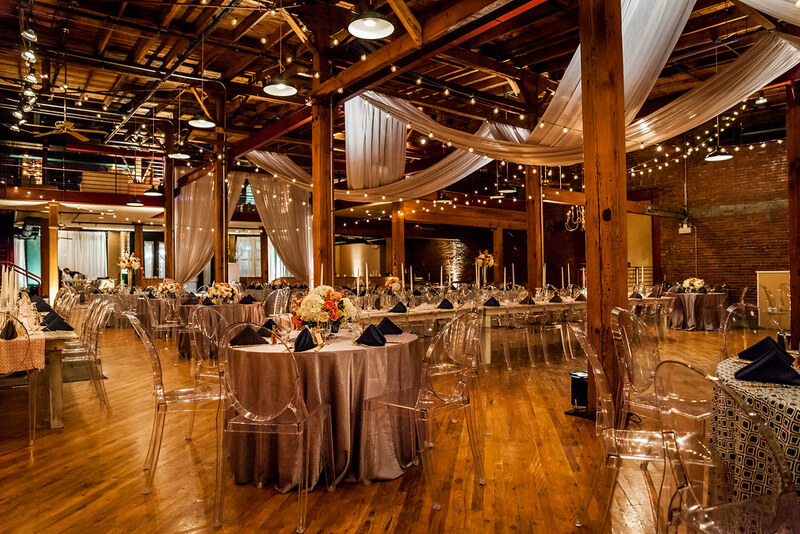 Any client renting a NES-managed venue has the option to utilize our professional event planners and their design expertise. Contact our sales team and share your vision with them today! 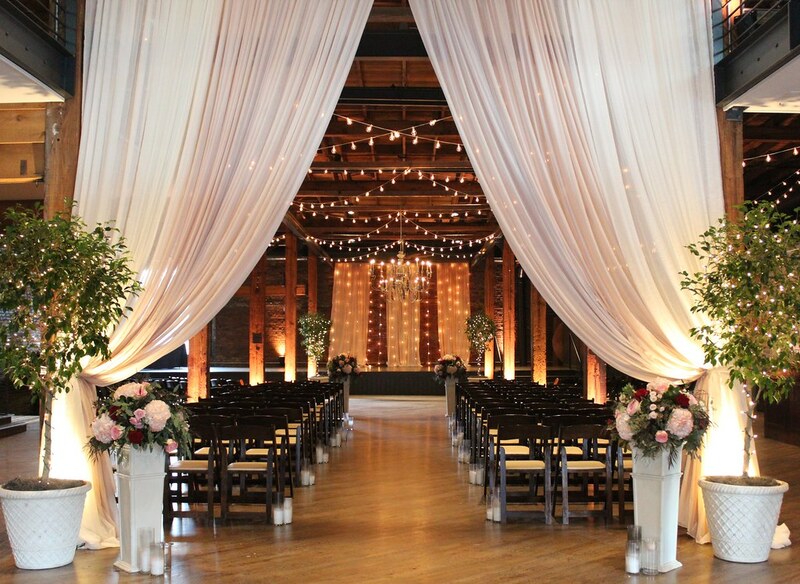 Host your wedding ceremony and reception in the same location. 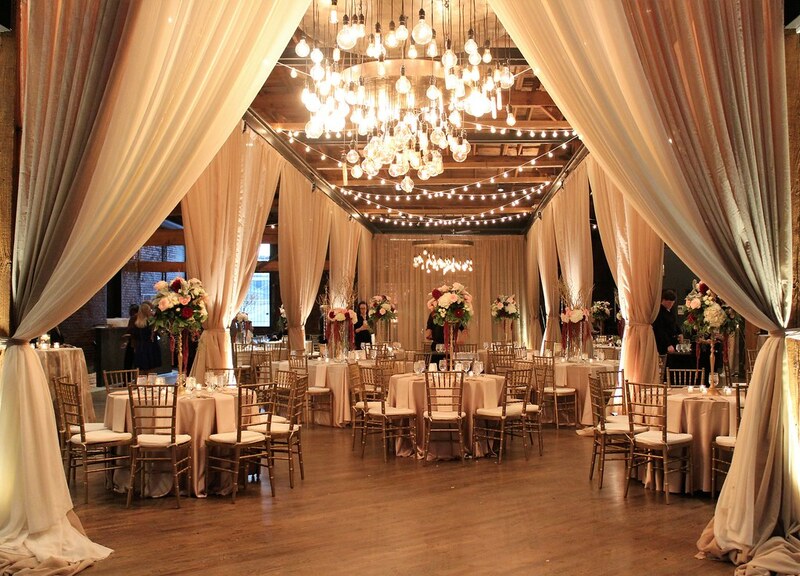 We can transform the space from ceremony to reception. 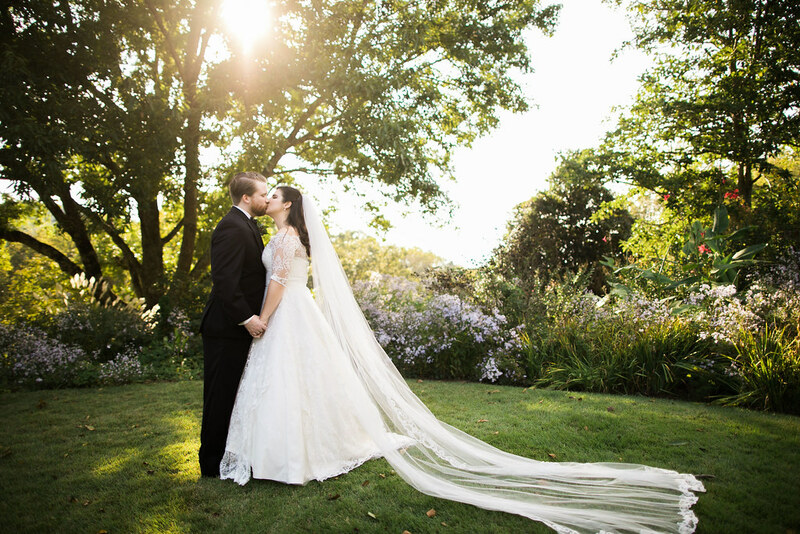 WHY CHOOSE A FRIDAY OR SUNDAY FOR YOUR WEDDING? Think Saturday is the ONLY day to get married? Think again! 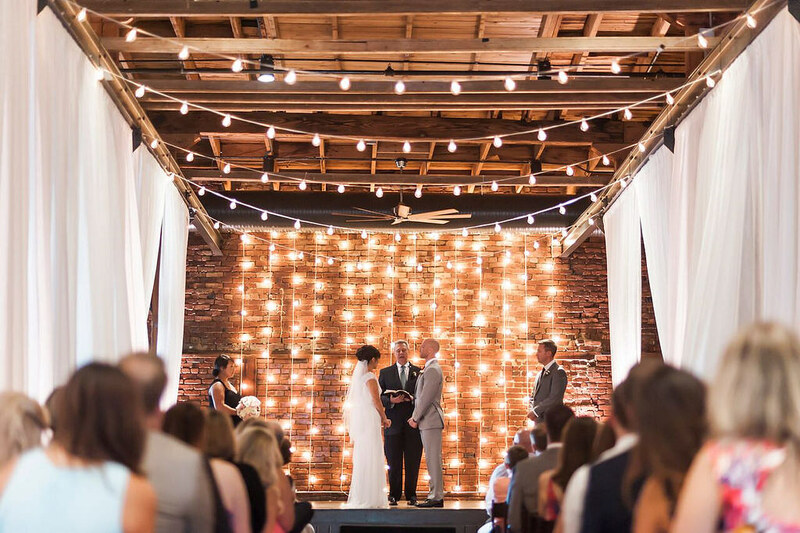 Here are just a few reasons a Friday or Sunday wedding is a fabulous idea! This one is usually a favorite… SAVE MONEY! Venues and vendors usually offer significant discounts for non-Saturday dates… and that savings can be put toward items on your wish list! Why limit the wedding events to just one day? 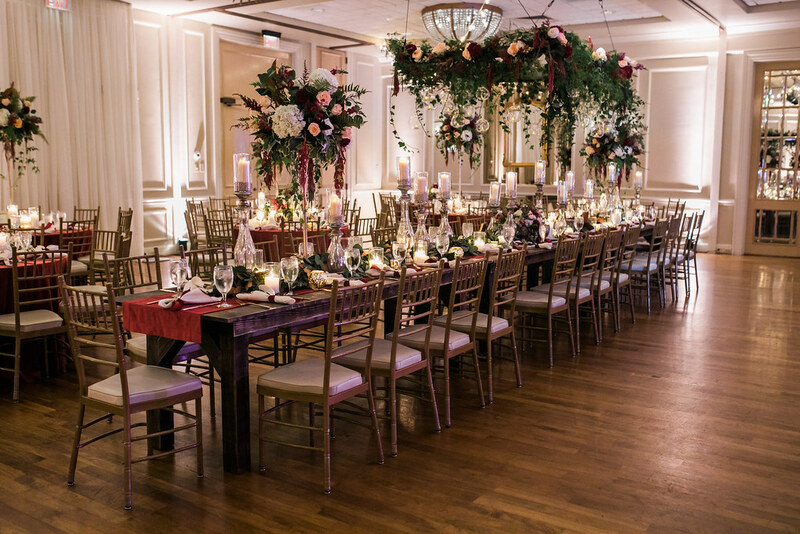 With a Friday or Sunday wedding, you’ll have the whole weekend to spend time with your guests and maximize the excitement of this very special time! 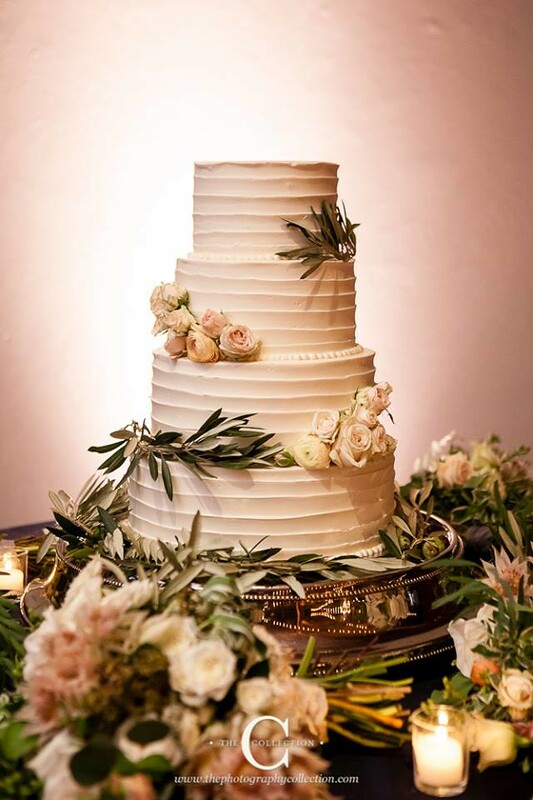 Plan a welcome party at a downtown landmark to welcome your guests the evening before the wedding or plan a brunch for the morning after the event so you can spend as much time as possible actually seeing those guests who have come to see you! Availability is always key! 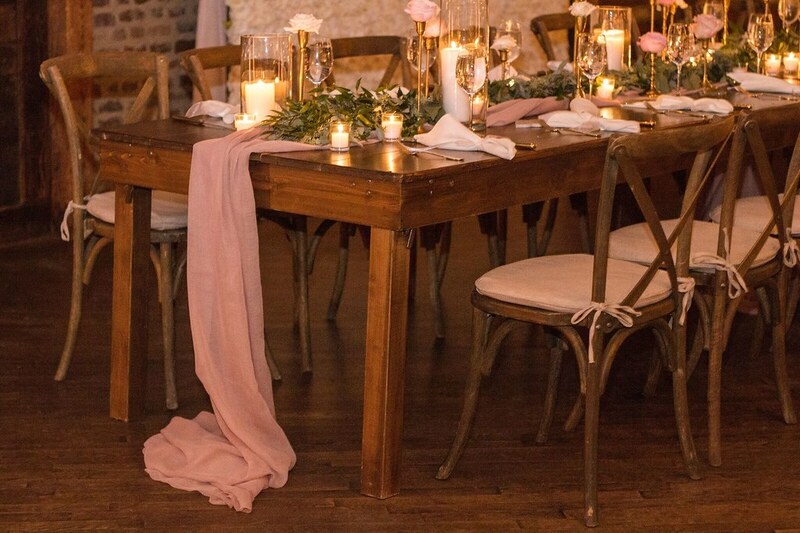 All our Nashville Event Space venues book fast but there are still Friday and Sunday dates available even in the most popular months of May, June and October. There is so much to do in Nashville! Your out-of-town guests will love the extra time they can spend celebrating with a “mini-vacation” to the Music City! 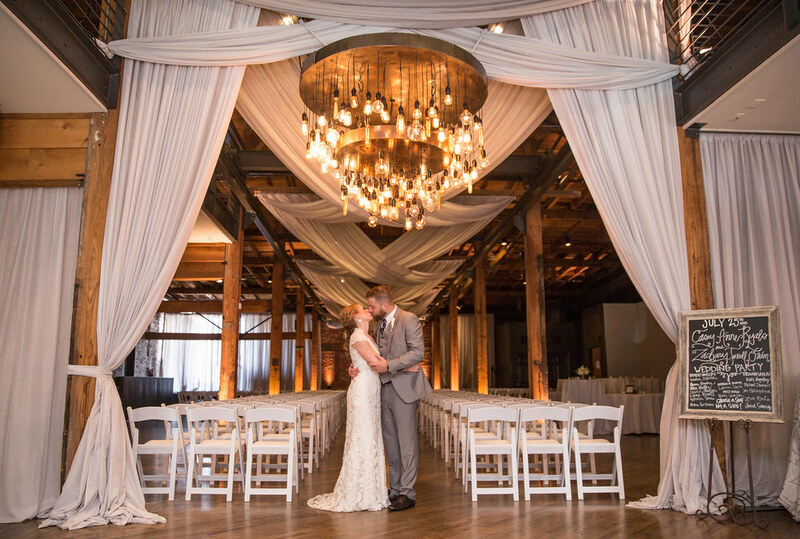 NASHVILLE EVENT SPACE VENUES HAVE BECOME THE PREMIER DOWNTOWN DESTINATION FOR TODAY’S MODERN BRIDES AND GROOMS. 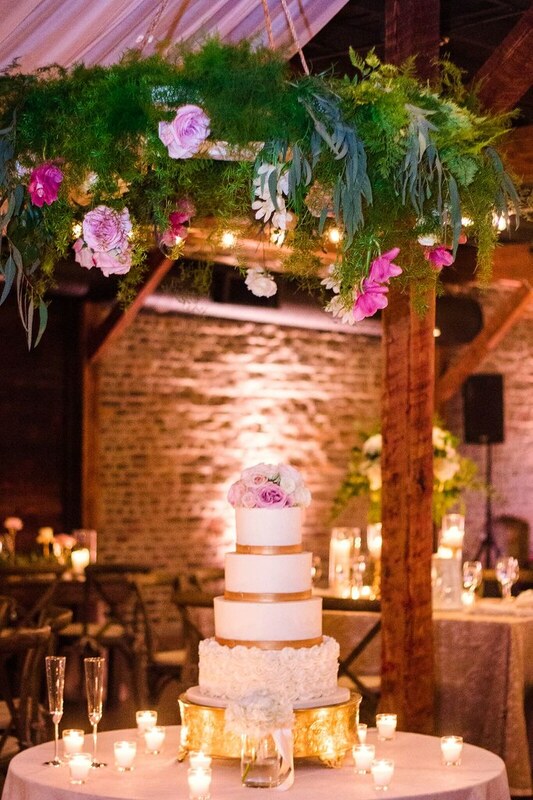 Couples can transform the venues like blank canvases – creating an event that is unique to their vision, taste and budget. 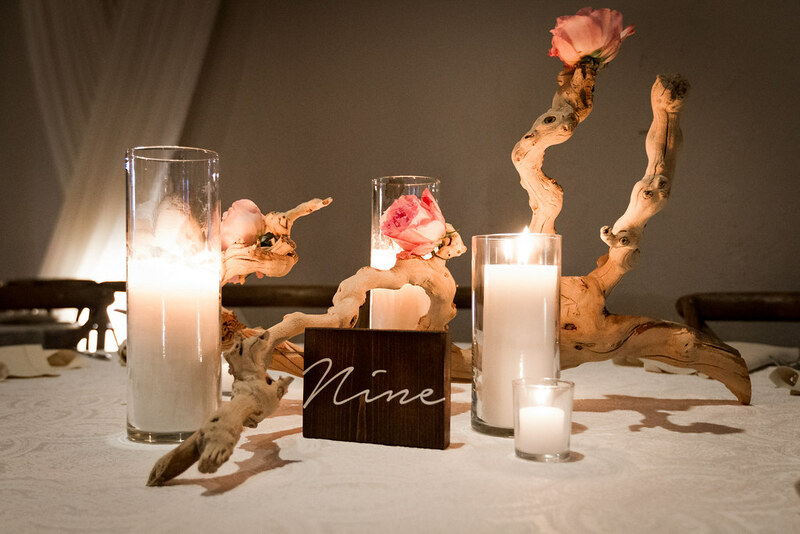 Our Event Designers are here to guide every couple through the wedding planning process; making the process a delightful creative journey, rather than a stressful, time consuming obstacle course. Contact our Sales Team and share with them your vision. 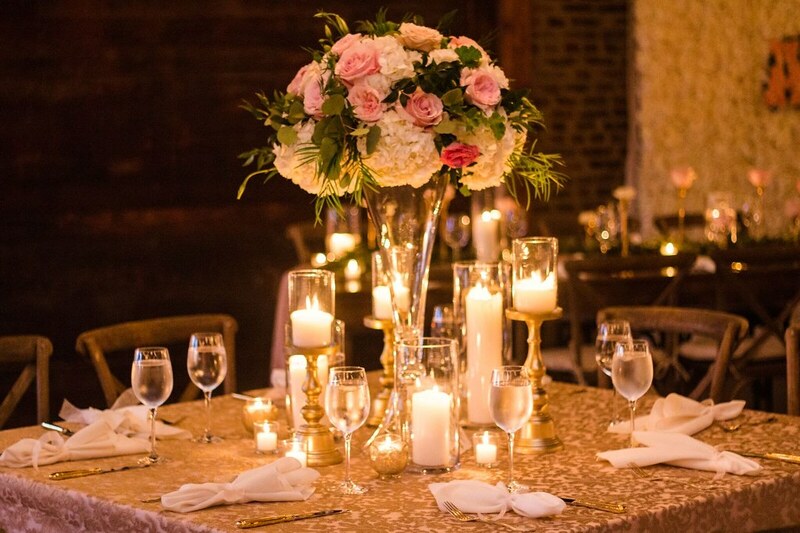 We’ll help to recommend which venue may be best suited to your specific needs and budget. 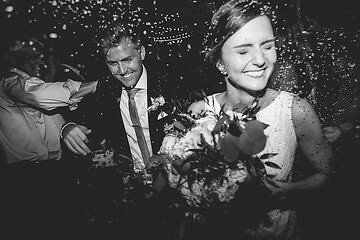 Take a look at the wedding photo galleries to see how we’ve taken other couples dreams and made them beautiful, unique realities. We welcome clients who have their own ideas, as well as those who may already have a planner involved. 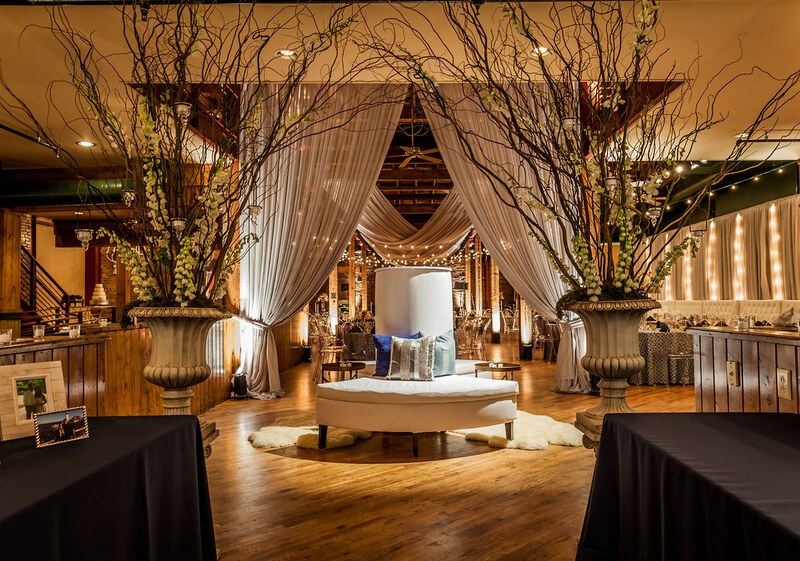 Any client renting a Nashville Event Space managed venue has the option to utilize our design assistance at no additional charge. And if you may already have an event planner, we are happy to work alongside them to help execute a flawless event on your behalf. Our experienced Wedding Designers & Coordinators can take the stress off you and your family on the wedding day. 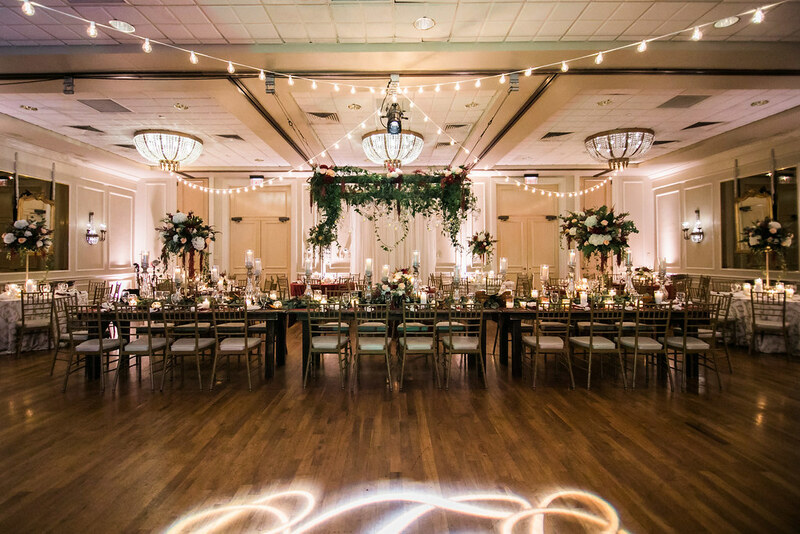 Our sister company, Randi Events, offers wedding coordination packages in any venue, not just Nashville Event Space managed venues. Contact our Sales Team and learn more!